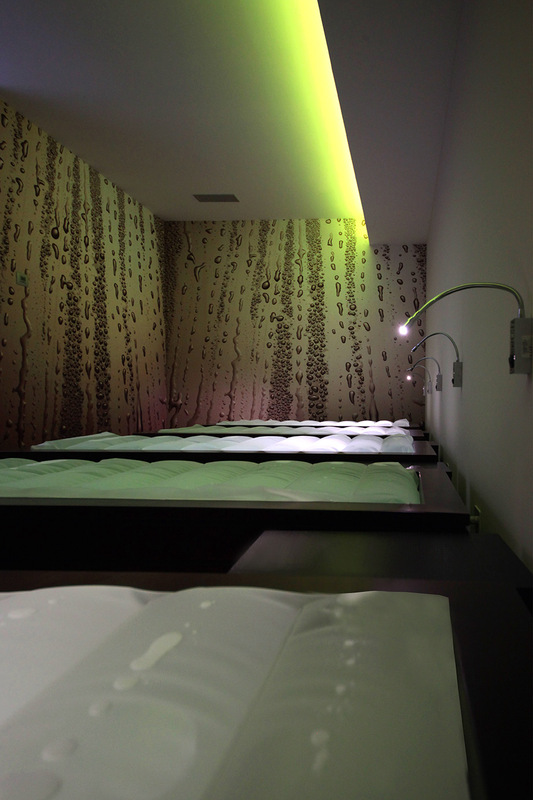 Relax area with heated water beds. Water mattress temperature: 30-36 °c. 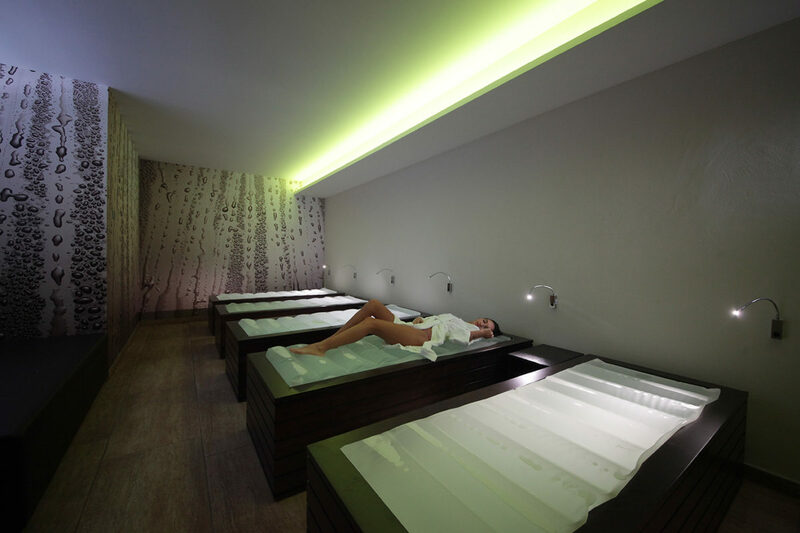 It is advisable to rest after each treatment cycle in special relaxation beds in order to allow the correct restoration of one’s state of equilibrium and the optimization of one’s physiological state.